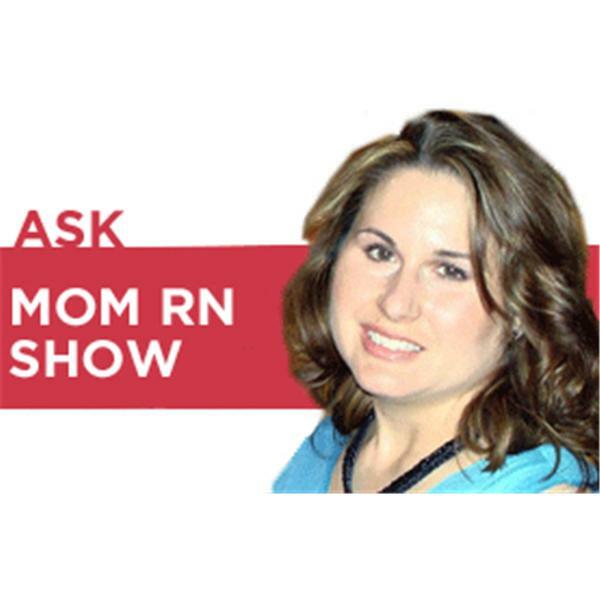 Ask MomRN Show - Tamara Walker, R.N. *NEW for 2011* Beginning January 17, 2011, the Ask MomRN Show is now part of The FlyLady Network! Please visit http://blogtalkradio.com/flylady to listen to the show & chat with us in the chat room. All episodes prior to January 17, 2011 are still available on this page for listening on demand and/or download as a podcast. Thanks for your support! Whether you are a brand new parent or have teenagers leaving the nest in a few short years, MomRN has advice, support, and encouragement to help you on your journey through parenthood. Her expertise has helped thousands of parents as they strive to be the best parents they can be. Join MomRN and her expert guests each week for practical advice for raising a happy, healthy family. The Growing Pains star (and hubby of actress Chelsea Noble) tells us why he’s so passionate about helping couples “fireproof” their marriages. Plus: Ask Mom RN’s Tamara Walker talks with Dr. Gary Chapman about his new book, Things I Wish I'd Known Before We Got Married. Happy New Year! Today, we have resolutions and health tips from Dr. Roshini Raj and other experts to help you have a happy, healthy 2015!